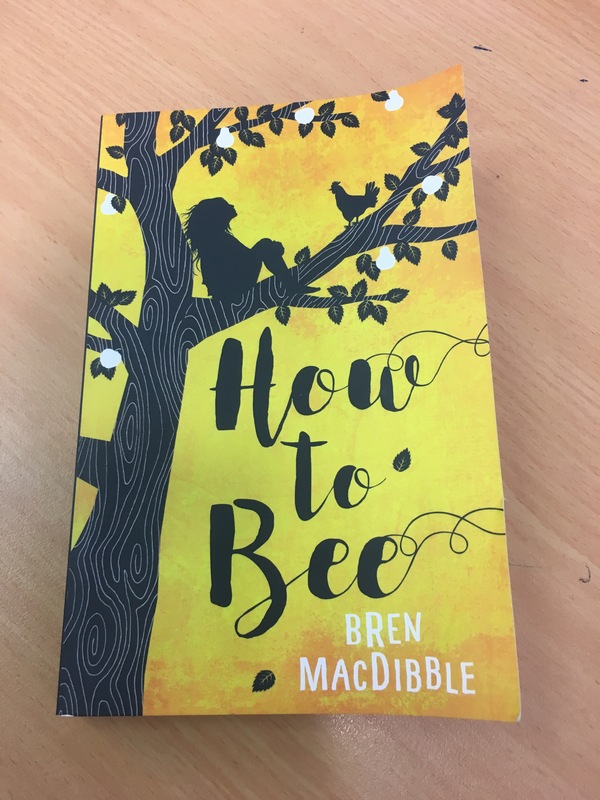 How to Bee by Bren MacDibble | Educate.Empower. I love bees and was very excited when I came across this module written by Global Guardian Project – Protect our bees. We learnt about a young girl who helps her family to make honey, we learnt about the anatomy of a bee and we learnt how important they are to us. And then we read the suggestion in the e-capsule to get outside so we decided – let’s go on a bee hunt! Armed with the knowledge we had learnt from the e-capsule we knew what to look for and where to look for it. We wrote down which bees we thought we might find and went hunting so we could record the numbers. As we wandered around our garden we discovered three types of bees, worked out where they liked to be and talked about why they went where they did. We then drew some maps, coloured in the bee from the e-capsule and talked about how we can get more bees into our garden. This e-capsule is inspiring and enlightening – without bees we would not have many of the fruit and vegetables we eat every day. The Global Guardian Project is an inspiring group to join and one for children of all ages. Head over to The Global Guardian Project page and quote GGPVanessa for a 10% discount. Follow on Instagram and Facebook for inspiring ideas daily!